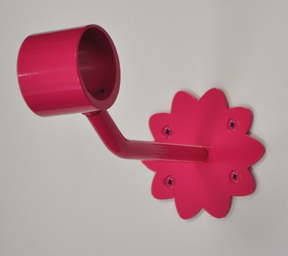 Selection of colours - subject to availability & cost. 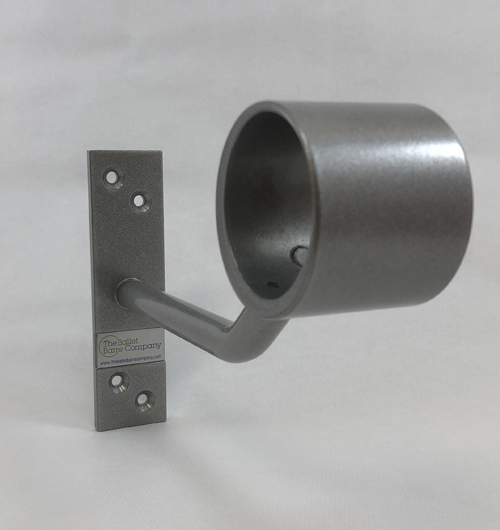 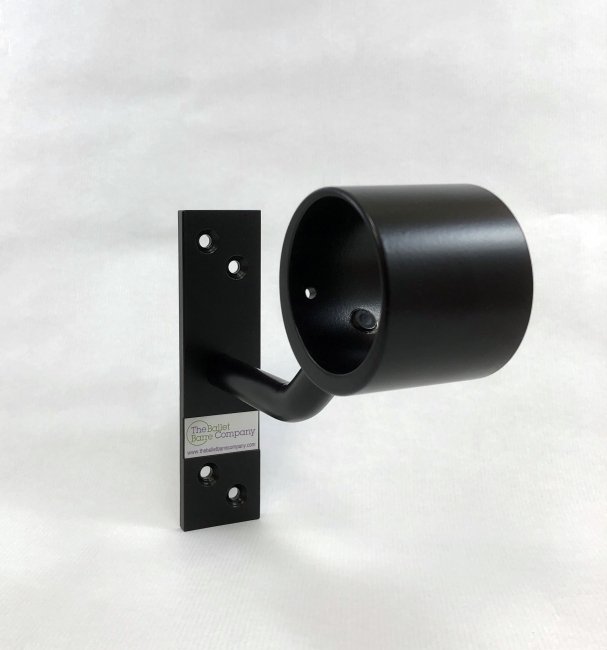 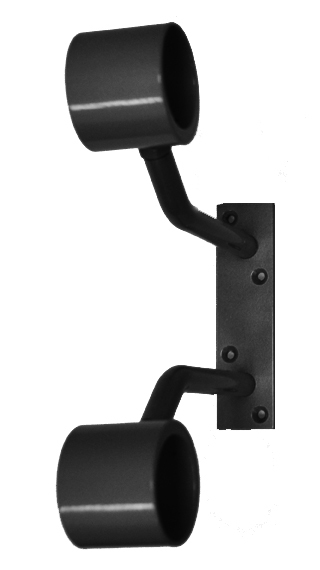 Custom RAL colour for all brackets. 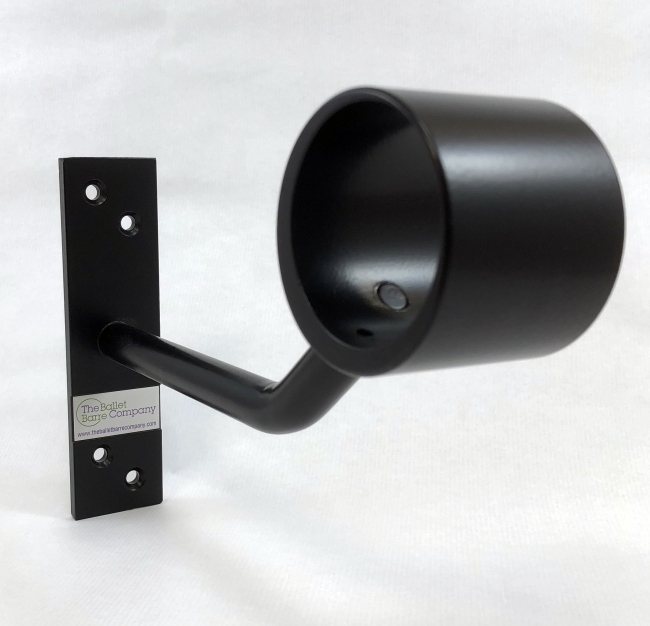 Simply let us know what you need. 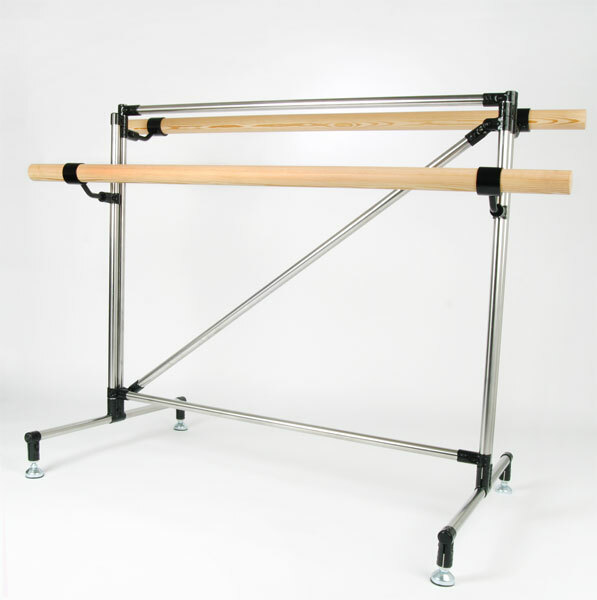 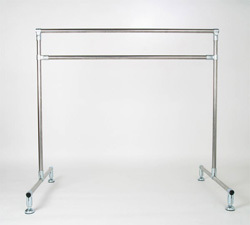 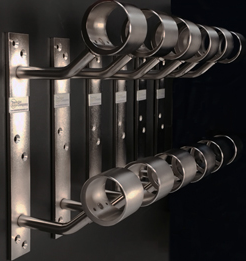 Our Prestige Floor Mounts are made to meet any barre height requirement and can support a single, double or even triple height barre. 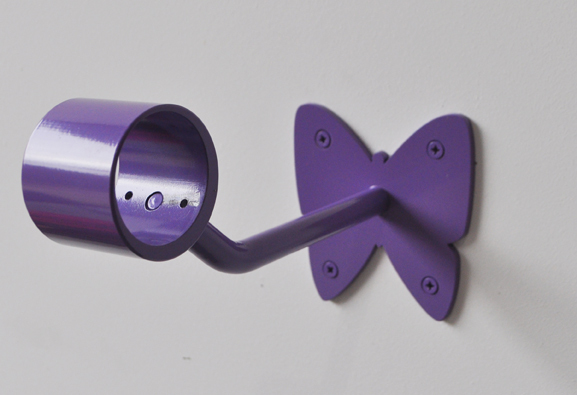 Optional colour finishes are also available. 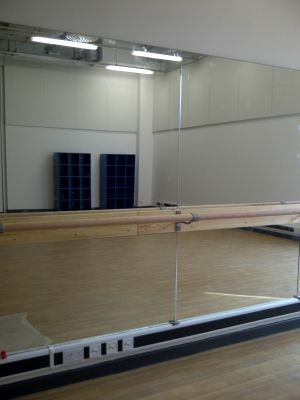 We provide a full supply and installation service for Dance, Fitness and Vanity Mirrors. 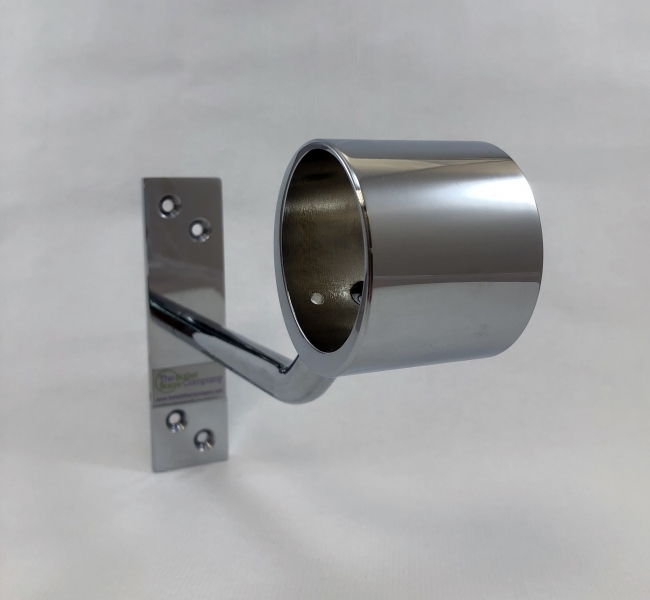 Please call us to discuss your requirements and request a quotation. 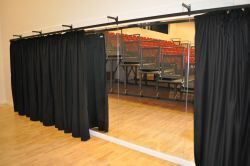 Our Duratrack and Duratrack Plus Systems provide curtains for stage, drama (black box), to cover mirrors or divide a room. 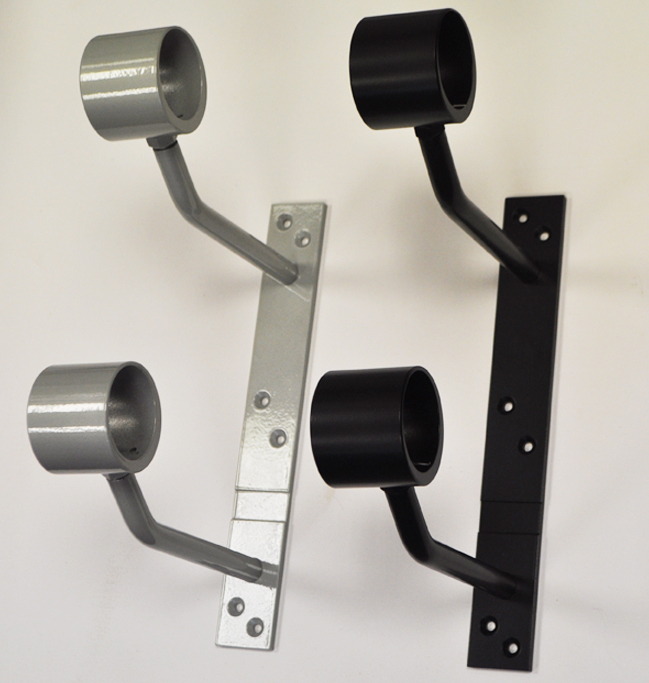 Please call to request a quotation. 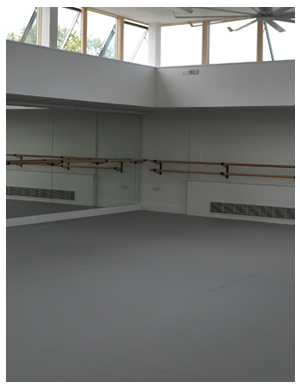 We provide a range or sprung and vinyl floors for dance, drama and fitness. 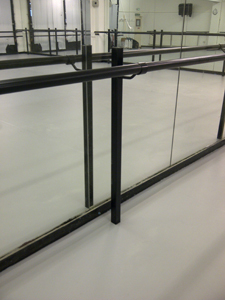 Click here to see our range of floors or call us for help and advice.